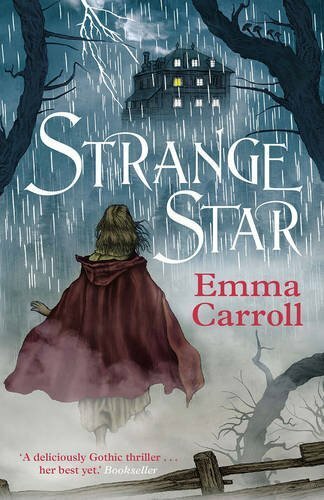 Emma Carroll - Strange Star - Published by Faber & Faber (7 July 2016) - Author website here. They were coming tonight to tell ghost stories. 'A tale to freeze the blood,' was the only rule. Switzerland, 1816. On a stormy summer night, Lord Byron and his guests are gathered round the fire. Felix, their serving boy, can't wait to hear their creepy tales. Yet real life is about to take a chilling turn- more chilling than any tale. Frantic pounding at the front door reveals a stranger, a girl covered in the most unusual scars. She claims to be looking for her sister, supposedly snatched from England by a woman called Mary Shelley. Someone else has followed her here too, she says. And the girl is terrified. 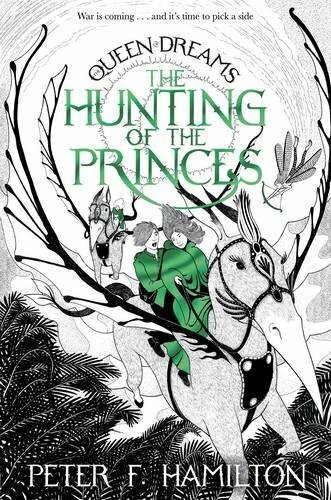 The Hunting of the Princes is the second title in the Queen of Dreams trilogy. Featuring black and white illustrations, this fantastic series from the UK's best-selling sci-fi author, Peter F. Hamilton is a future classic in the making. It had been a big year for Taggie Paganuzzi. From learning that she was actually the Queen-to-be of a magical realm, to learning to use magic, to fighting for her life against the King of Night, there had been a lot of 'firsts'. And when someone tried to assassinate her as she was cycling home from the local pool in Stamford, England. Well, that was a first too. It turns out that someone has been killing royal heirs throughout the magical kingdoms, and every leader from every realm believes the King of Night's army, the Karraks, are responsible. War seems inevitable . . . and yet Taggie has just discovered two very interesting facts. Firstly, that the Karraks come from a cold, dark universe, and they cannot abide warmth and light. And secondly, that there was once a gate to this universe . . . now lost in the mists of time. But where do you begin to look for a gate which was deliberately hidden centuries ago? To find out, Taggie must rescue the one Karrak Lord who also hopes for peace. Who happens to be imprisoned in an impenetrable fortress . . . The children of Mivtown have grown up hearing the legend of the monsters of the loch. But it’s only a story – a warning to stay away from the water. Then strange things start happening in the village. 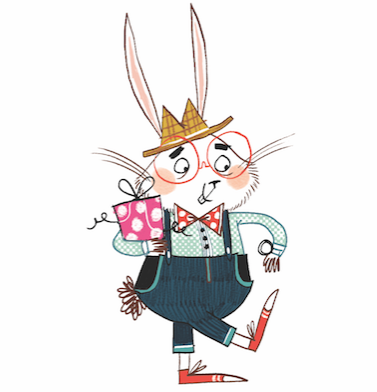 Effie’s rabbit Buster escapes from a locked hutch, her mum disappears without trace and slugs start to infest her home. 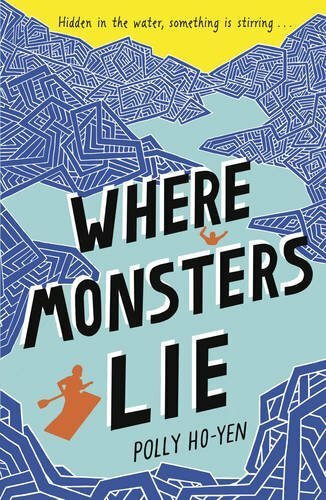 Along with her best friend Finn, Effie begins to hunt for clues to solve the mysteries of Mivtown. Could this all be connected to the legend? Is it really just a story or is there something lurking in those deep, dark waters? The third book in this gripping, high-impact, high-energy new series. Orphan boy Caw has done battle with the most terrifying villains ever to stalk the city of Blackstone. But now he must face his toughest adversary yet – his friend Selina, bitten by the Spinning Man’s spider and transformed into the White Widow. 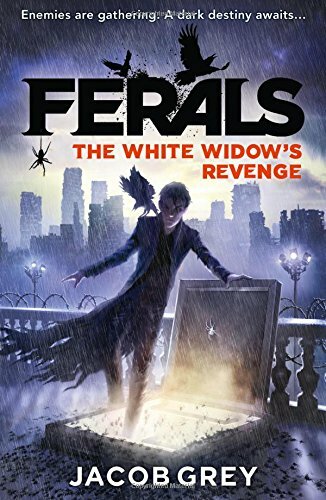 The city is drowning in a crime wave masterminded by Selina – Caw must stop her before the Spinning Man consumes her completely – and regains all of his terrible powers.